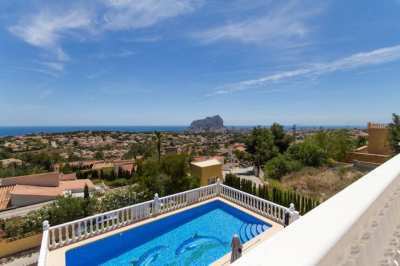 A magnificent villa in Altea in perfect condition with beautiful sea views. 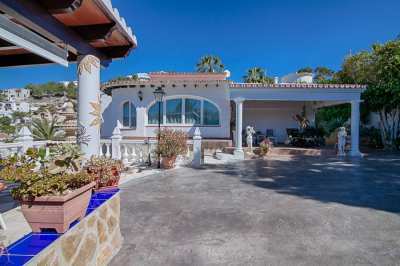 This villa with a constructed area of about 235 m2 on a plot of 936 m2. 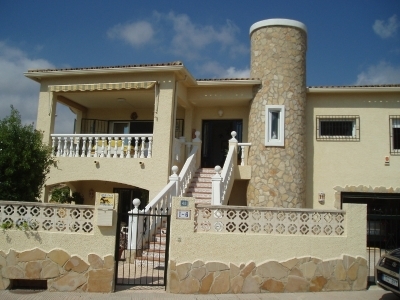 The villa was built in 1996 on one floor and was partly renovated. 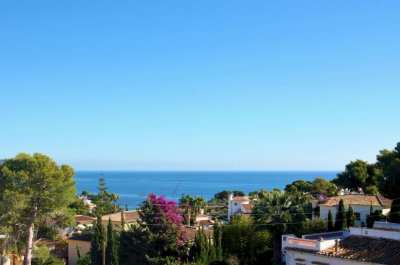 The property has 3 bedrooms, 2 bathrooms (1 en suite), separate kitchen, large living/dining room with fireplace and access to the terrace with pool, from where you can enjoy incredible sea views. It is equipped with individual electric heating, electric water heater, blinds, laundry and fitted wardrobes. Outside the pool is situated on a beautiful terrace overlooking the sea, a covered porch and open terrace. There is also a garage and parking spaces. 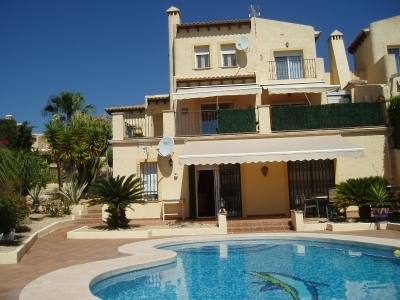 The property is completely fenced, in a very quiet environment and offers a lot of privacy. 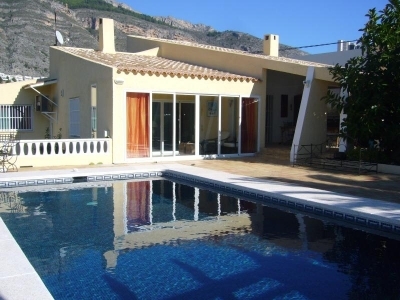 Altea center is located at a distance of about 3 km, the beach 2.5 km away and Alicante airport about 60 km.